Here are a few top stories in entertainment and pop-culture news in your Sunday Paper! Wait, did they just… ?! Yep, it’s official! After rumors of a rekindled romance and photographs swirling of the pair, Miley Cyrus and Liam Hemsworth’s engagement is back on. Sources close to Hemsworth said he told his friends that they were engaged again according to US Weekly. The couple first met on the set of ‘The Last Song’ (2010) and were engaged in 2012. After a short engagement and cheating rumors on Hemsworth’s part circulated, the engagement was called off the following year. ‘They are picking up right where they left off,’ sources told US Weekly. The couple recently spent New Years together after Cyrus wrapped up her ‘Bangerz’ in Australia. The couple are now living together and seem to be pretty happy again. Cyrus flaunted her engagement ring in an Instagram post! Somebody PLEASE come get Dionne Davenport! 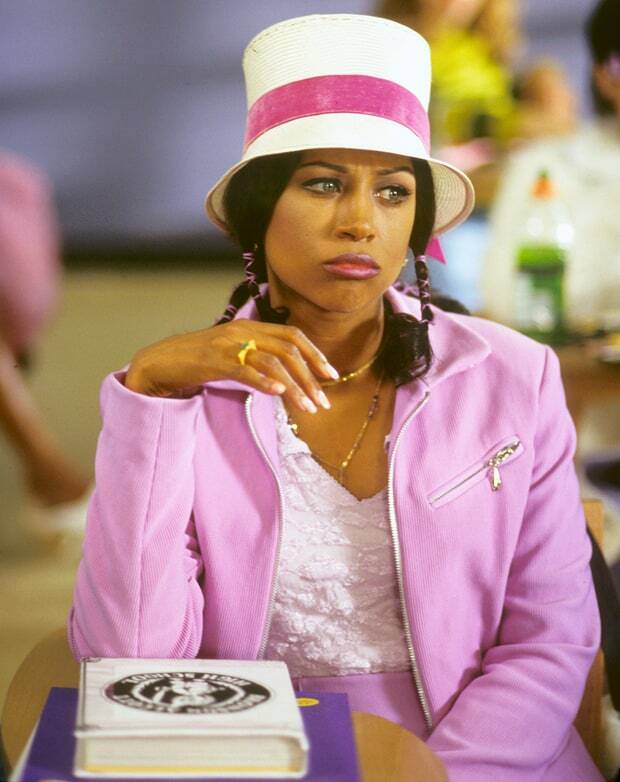 Stacey Dash as Dionne ‘Dee’ Davenport in Clueless 1995. As if we weren’t already giving major side-eye to Stacey Dash because of her previous anti-black rhetoric, she has given us even more of a reason to despise her. She didn’t stop there, the 49-year-old mother of two went on to say America should do away with Black History Month all together because it is spreading separatism. 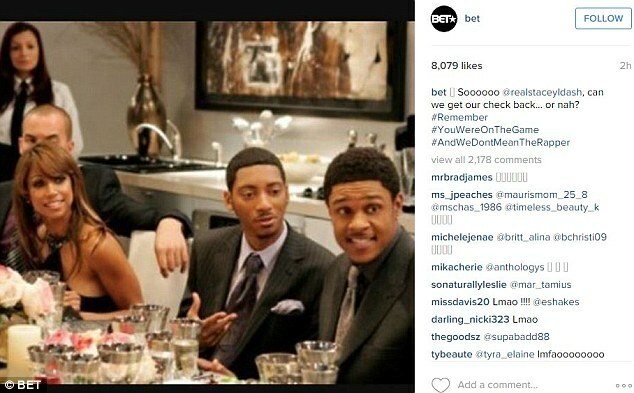 Let us not forget that Dash was on the BET network in the show ‘The Game’ from 2009-2011. Dash is also known for playing ‘token’ black characters, her most notable one as Dionne Davenport in ‘Clueless’ (1995). Dash has also appeared on the cover of JET, KING, and SMOOTH which are all black publications. It didn’t stop there, The View’s Whoopi Goldberg was not having any of Dash’s words and quickly put her in her place.